Looking for movie tickets? 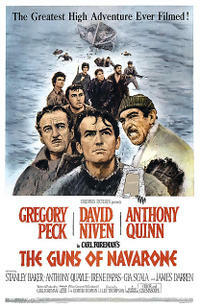 Enter your location to see which movie theaters are playing The Guns of Navarone near you. Allied commandos try to knock out a Nazi fortress over the Aegean.